We work in tandem with other helicopter companies. 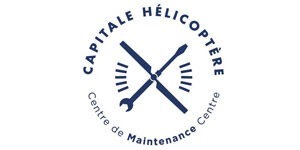 GoHelico is a tourism company providing helicopter tours and excursions in Quebec City and also participate in different type of aerial work. A wide range of packages is available for visitors seeking an adventure beyond the ordinary. Seeing Quebec City from above is an unforgettable and incomparable experience. Airmedic is the only private company dedicated to providing airborne emergency medical services in Quebec. Due to the quality and the safety of its services, Airmedic has obtained its Accreditation by Canada’s ‘’Accreditation Primer’’.